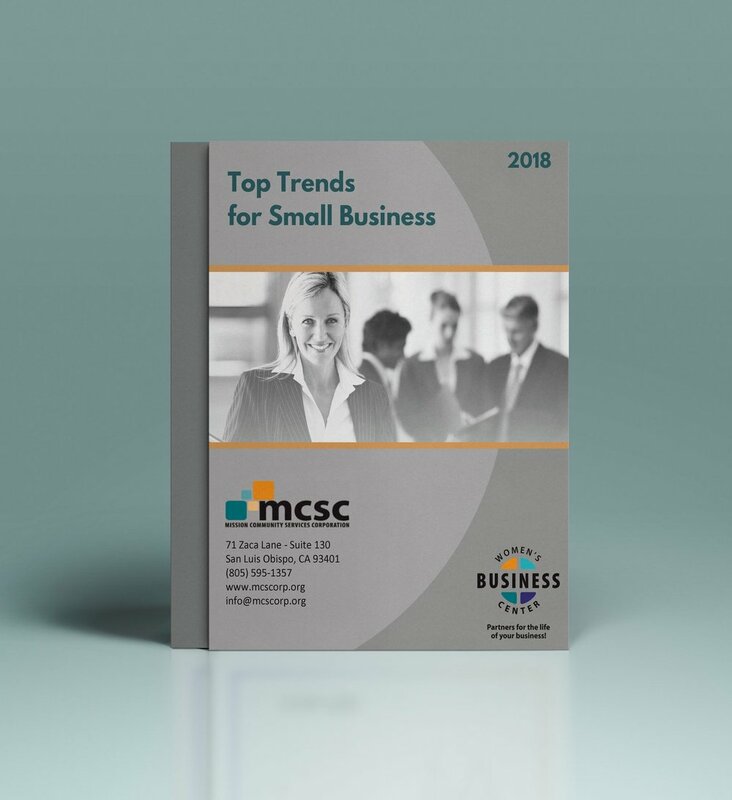 Download this free e-book to learn the Top 10 Trends for Small Business that will affect the Central Coast of California in 2018. You'll also get our e-newsletter delivered to your inbox each week. Don't want to receive the e-newsletter? No problem. You can unsubscribe in a click. We hope you enjoy the eBook! If you would like to get in contact with the Women's Business Center, please call (805) 595-1357 or email info@mcscorp.org. 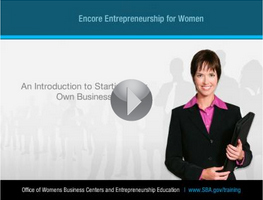 Important note: You will also be subscribed to our e-newsletter so you can stay up-to-date on the latest classes and workshops offered by the Women's Business Center. However, we wish to honor your preferences so If you do not wish to be subscribed, no problem. Simply click unsubscribe at the bottom of the e-newsletter. This list of Top 10 Trends for 2018 was presented by Polly Mertens at the Small Business, Mighty Impact event held on February 1st, 2018 in San Luis Obispo, CA. 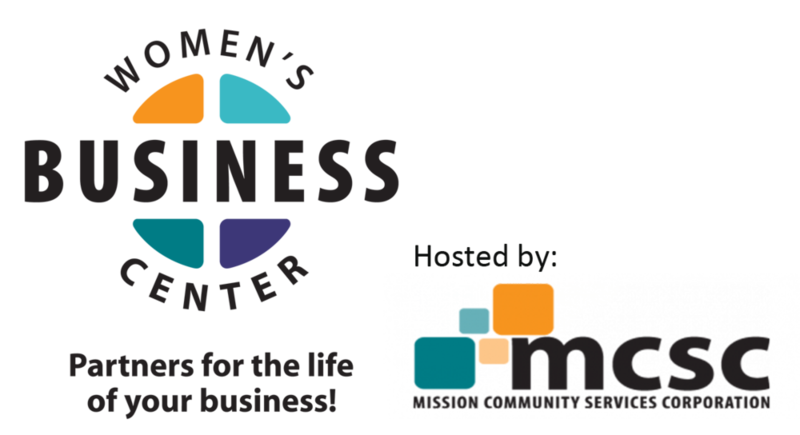 For more information on future events like Small Business, Mighty Impact make sure you stay subscribed to our e-newsletter for the latest events and happenings at the Women's Business Center!